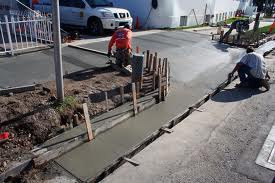 New home permits also require completion of the public utility permit in addition to the state building permit form. Use this form for a general signs, fencing, swimming pool installation, building demolition, building transportation, roofing or siding permits. Additional information may be required for the building inspector to issue the permit. Both pages of the permit need to be completed. The cost of building permit fees vary based on the project type. 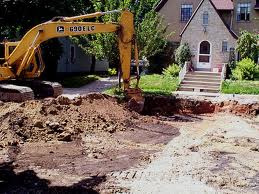 This permit form is for excavation in the street right-of-way, driveway approaches, water and sewer line connections, park impact fees, and library impact fees.